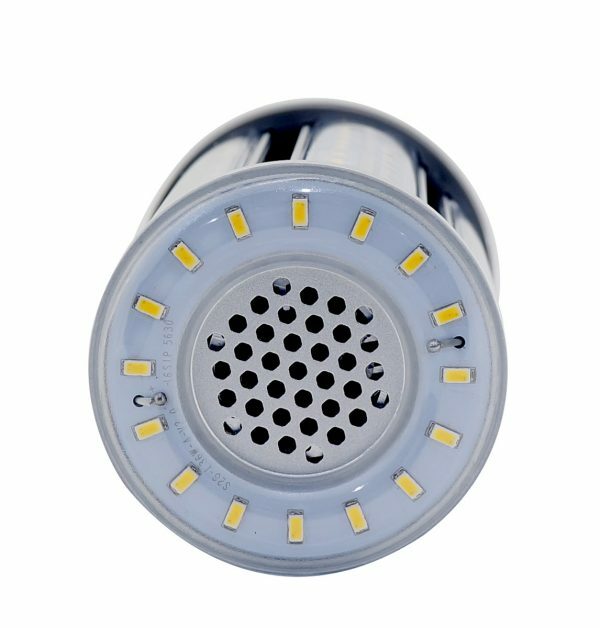 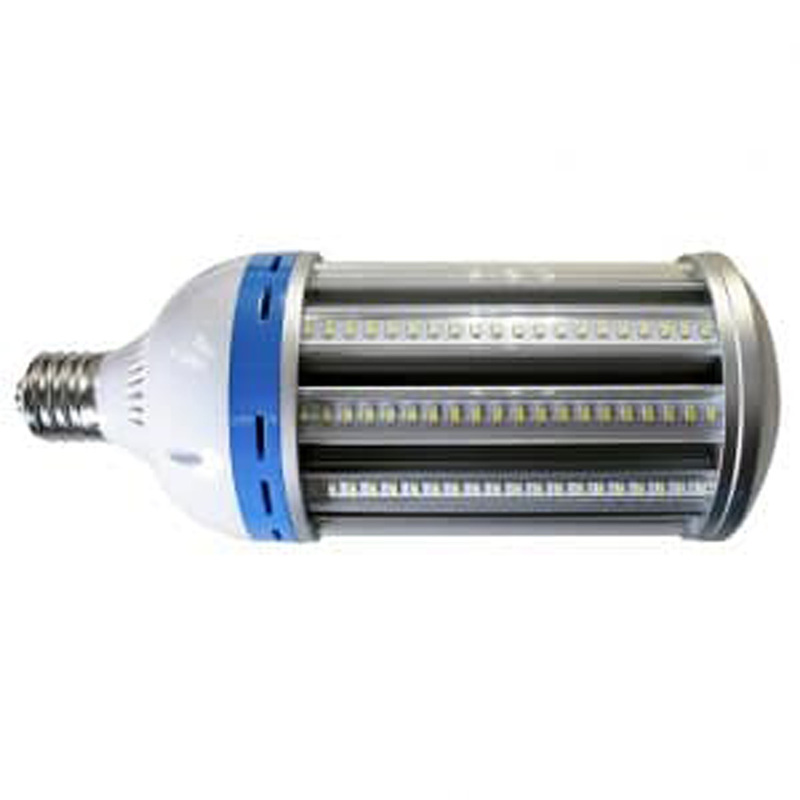 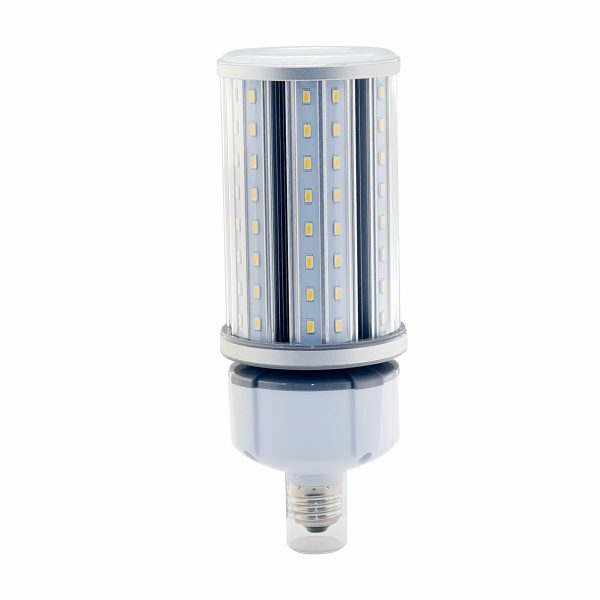 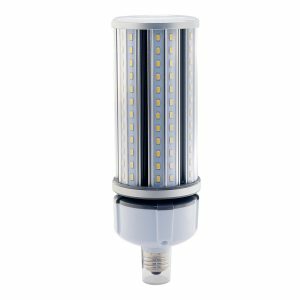 This Medium-Based(E26) corn lamp is equal to a 150 Watt high-pressure sodium or metal halide lamp. 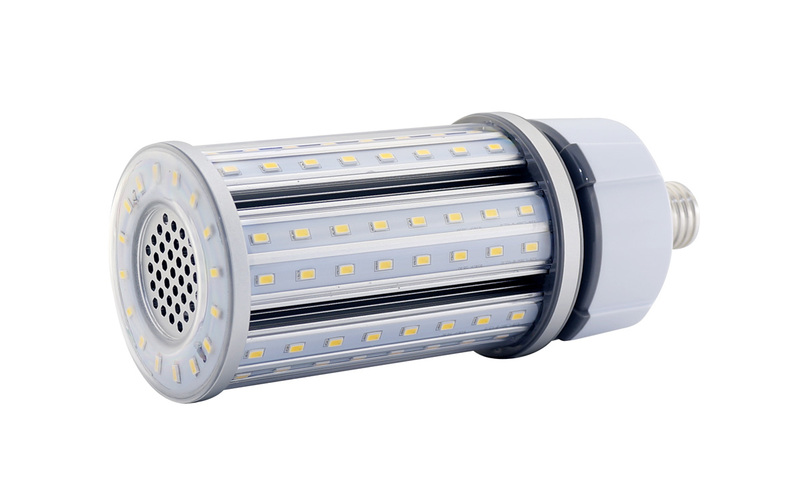 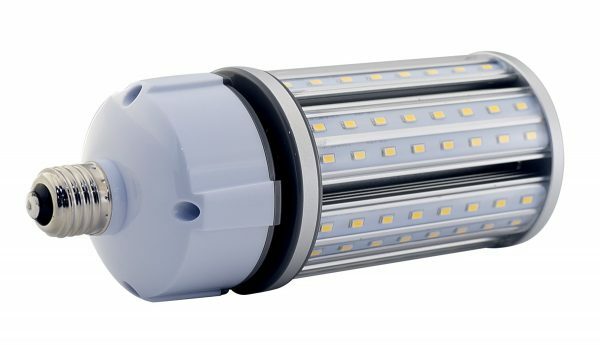 Featuring a 360-degree beam angle, the light output, at over 4,000 lumens, is great commercial-grade retrofit for multiple perimeters, security and warehouse applications, including wall packs, post tops, low bays, and canopies. 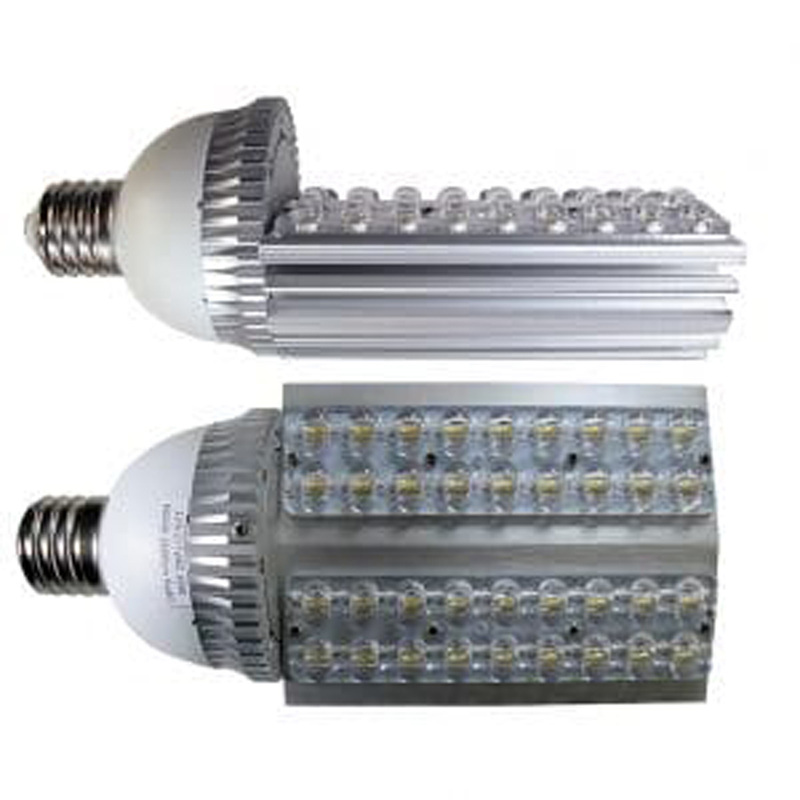 It is UL-Listed with LM-79 and LM-80 documentation and is backed by a 5-year warranty.